Reliance Jio is a revolution in the telecom Industry in India which you can compare with the Green and White revaluation which has improved the agricultural and the milk production. Today the time has changed and we have shifted our goal post towards making a digital India. We all know that more than half of the population of India is living in the rural areas and most of them are still far away from using a smartphone which have a high speed Internet connection. Now, the gap between the rural and the urban areas are seeming to be narrowing with the coming of the Reliance Jio and it seems to be another revaluation which you can call as the “Digital India Revaluation”. Despite the fact, Reliance Jio has offered the Voice Calls and the 4G Data for free under the “Welcome offer” which is meant to be end by the 31st December 2016, there is an expectation that Reliance Jio may extend this offer until March 2017. But here in this article I will help you in getting the same unlimited offer for a period of whole one year. Earlier in 2012 Mukesh Ambani the chairman of Reliance Industries and Reliance Jio announced to offer the cheapest 4G Smartphone has brought LYF Smartphone — To promote the LYF Smartphone and the sales of the more and more handsets, Reliance Jio announced 1 year Extended Welcome Offer with every LYF Smartphone Handset. 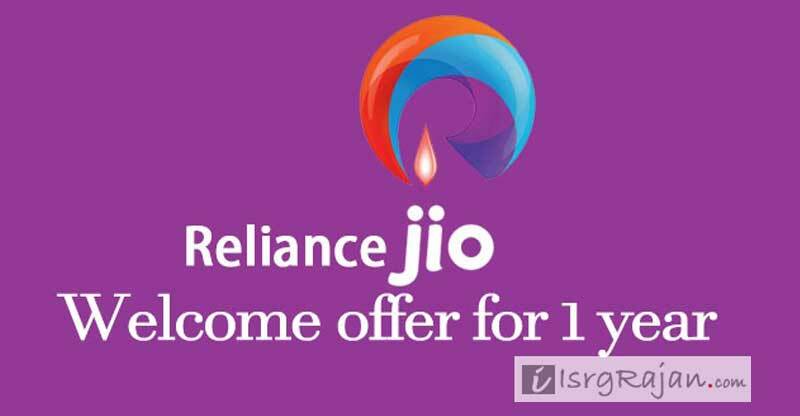 Now, the question is who you can get the Welcome offer for 1 Year on your existing Reliance Jio number which already have “Welcome offer” valid until 31st December 2016? Once you got the Handset you can either buy a new Reliance Jio SIM Card or can use your old one.